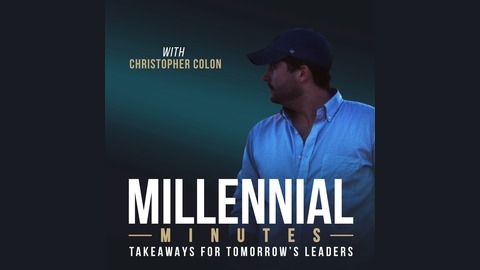 Millennial Minutes is a business podcast focused on learning from business leaders, change makers, and professionals in various industries. Hosted by Chris Colon. Dr. Susan Bach is an accomplished professor, administrator, leader, and coach. She has a Doctorate of Organizational Behavior, Masters in Cultural Communication, and Bachelors in Speech and Theater Education, all from NYU. She joins the show today to talk about leadership and the importance of good communication! 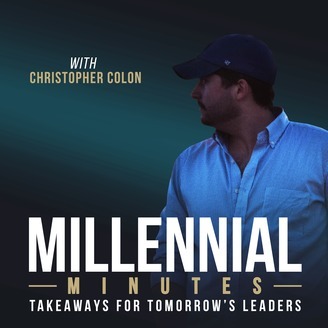 If you have any suggestions, recommendations for guests, or would like to get in contact with us for any reason please reach out at www.twitter.com/christophrcolon and www.instagram.com/millennial_minutes. Thanks for listening!